Wolf Alice. Photo by Christy Sanchez. 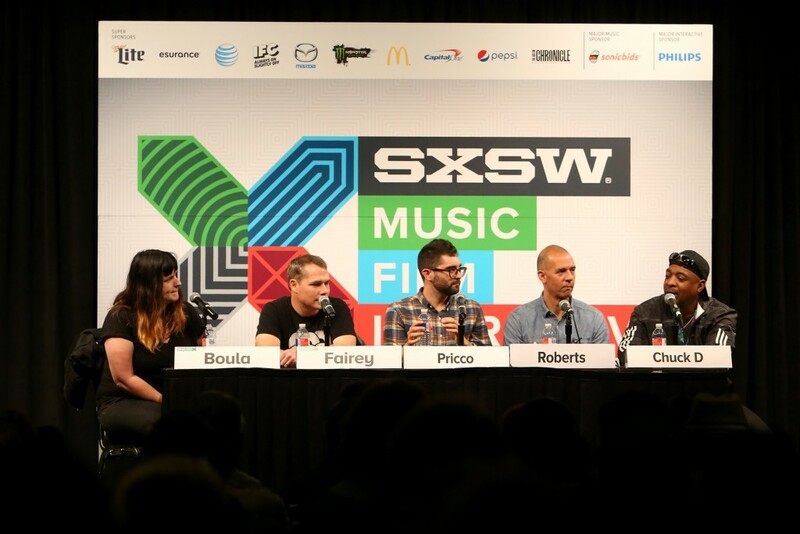 SXSW is a barometer for what’s hot, what’s not, what’s in, what’s out in the worlds of film, music and technology. 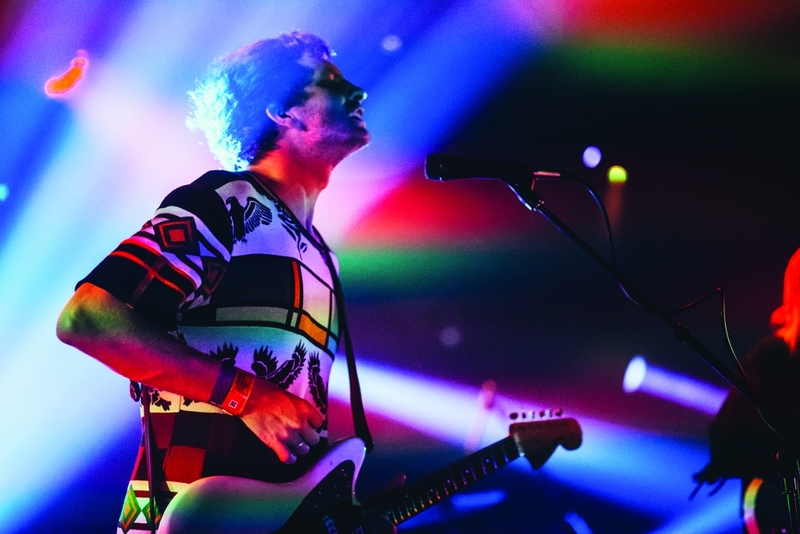 The current nine-day behemoth of an event has grown far from its beginnings as indie music showcase. The first event was held in March 1987, and the core values it was built on, namely to unearth new ideas and talent in creative industries, still hold true to this day. 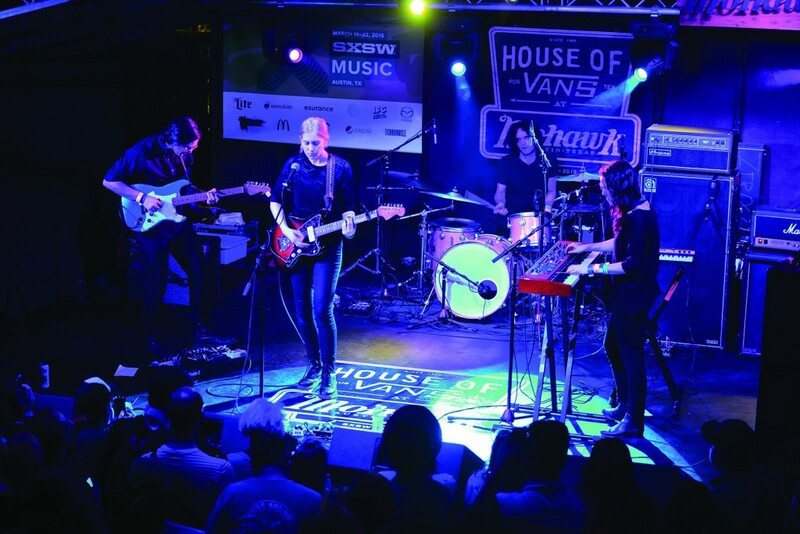 Along with being a delight to music fans and party goers, SXSW abounds in global networking opportunities, with intellectual and creative intermingling among leaders and up-and-comers second to none. It also happens to be the number one USA showcase for international music, and a veritable destination for fostering growth in the creatively minded. 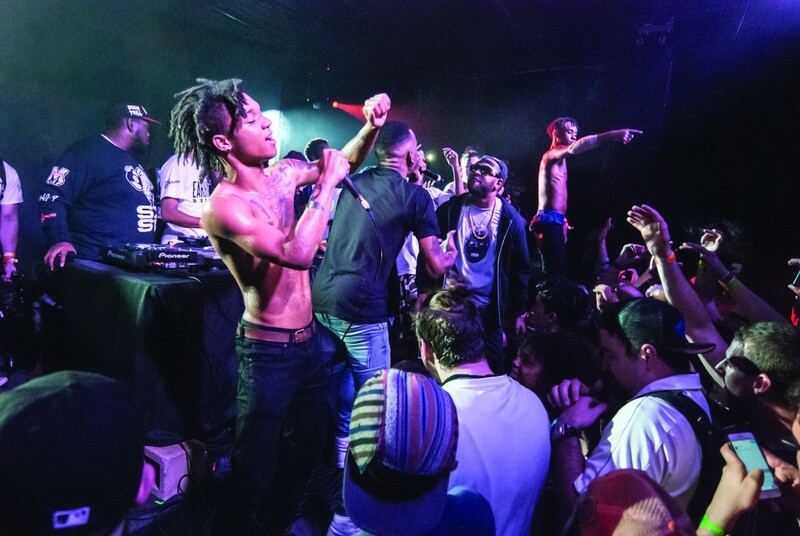 Grass roots musicians, full time partiers, DJs, rappers, art directors, photographers, producers, music fans, travellers, celebrities and businesses all descend on SXSW each year. New ideas and new ways of thinking are showcased in film screenings, panel discussions, tech showcases and shows. And this is all woven in with 24-hour party opportunities, surprise performances and enough options to make a Libra weak at the knees. Prevent overwhelming choice getting the better of one, and book hotels, transport, restaurants and festival passes a few months in advance. For the day-to-day schedule, have a good idea of what to see, but remember that SXSW revels in the unpredictable and spontaneous. Missing one sold out show might mean discovering an up-and-coming muso working up a riot of a crowd just around the corner. Book a room in either Hotel San Jose or St. Cecilia, two of Austin’s more offbeat hotels. 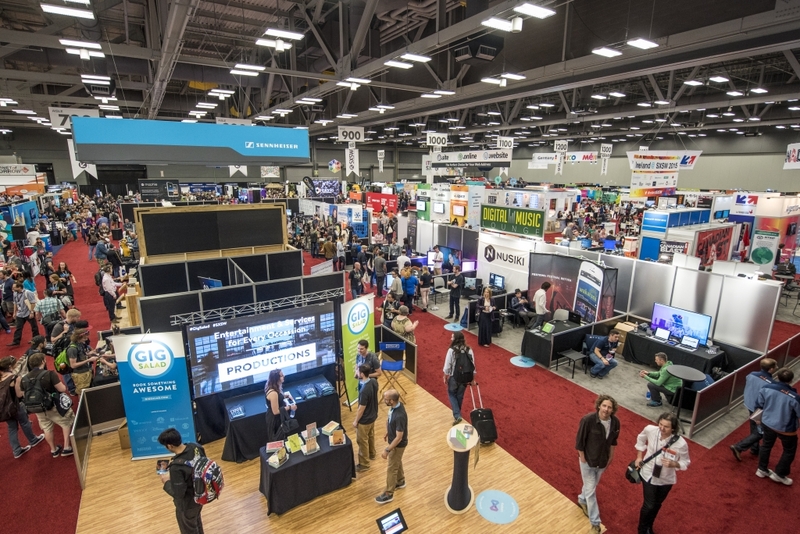 Here, meet interesting people and enjoy SXSW’s vibe without the massive crowds. Alternatively, opt for reassured luxury at either Four Seasons Austin or W Austin. Drink the local beer, namely Shiner Bock and Lone Star, and get sticky at some of Austin’s best BBQ joints. Stubb’s, Franklin’s, The Salt Lick and Iron Works are all worth custom. 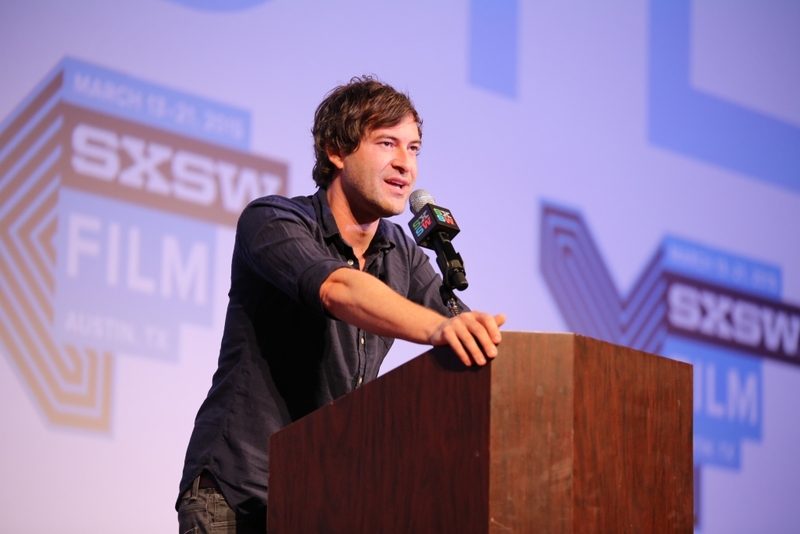 Before leaving home, register for the SXSW Registration QuickCode. It helps to get out of the registration hall at pace. 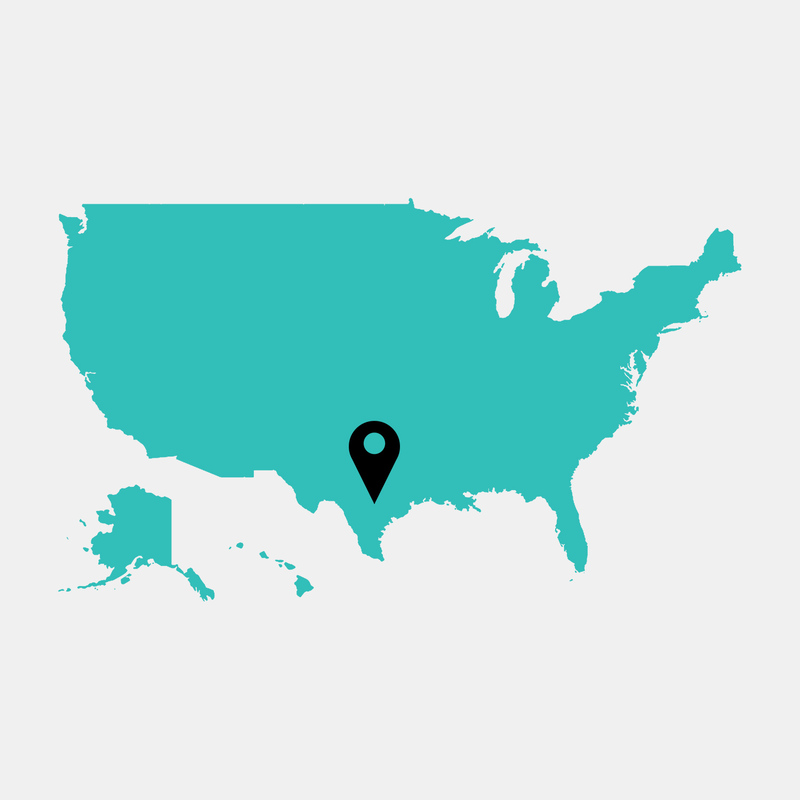 Download the SXSW Go app. This is a godsend for all attendees. Aside from browsing all events, speakers and showcases, create a personal schedule, share it with friends, and connect with SXSocial to network with other attendees. Take good footwear, and ideally buy some inner soles beforehand. Everyone walks a lot here.